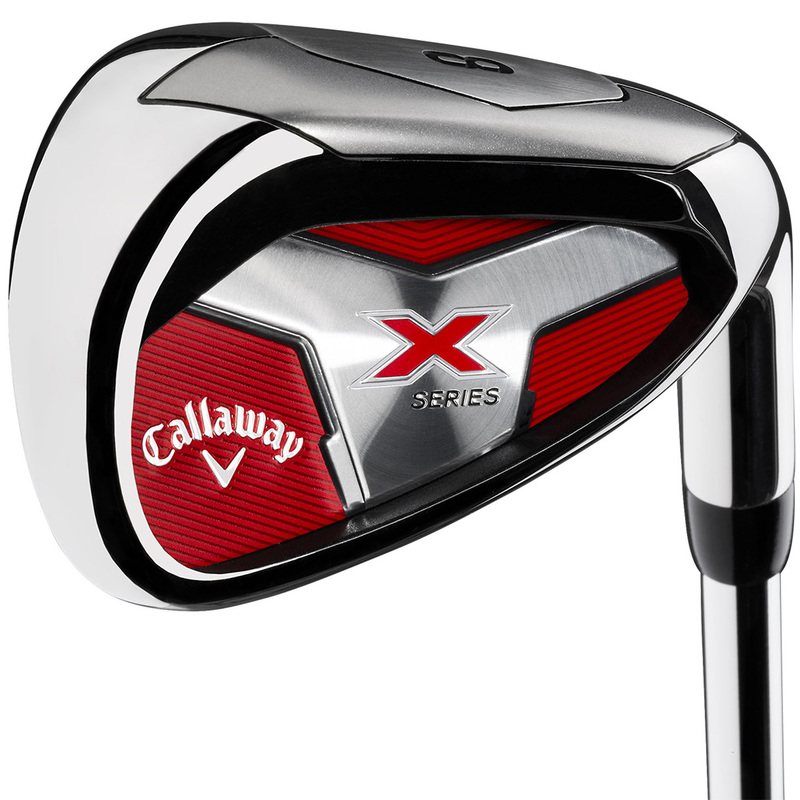 These highly forgiving golf clubs from Callaway Golf have been created to generate more ball speed, adding extra yardage to your game. 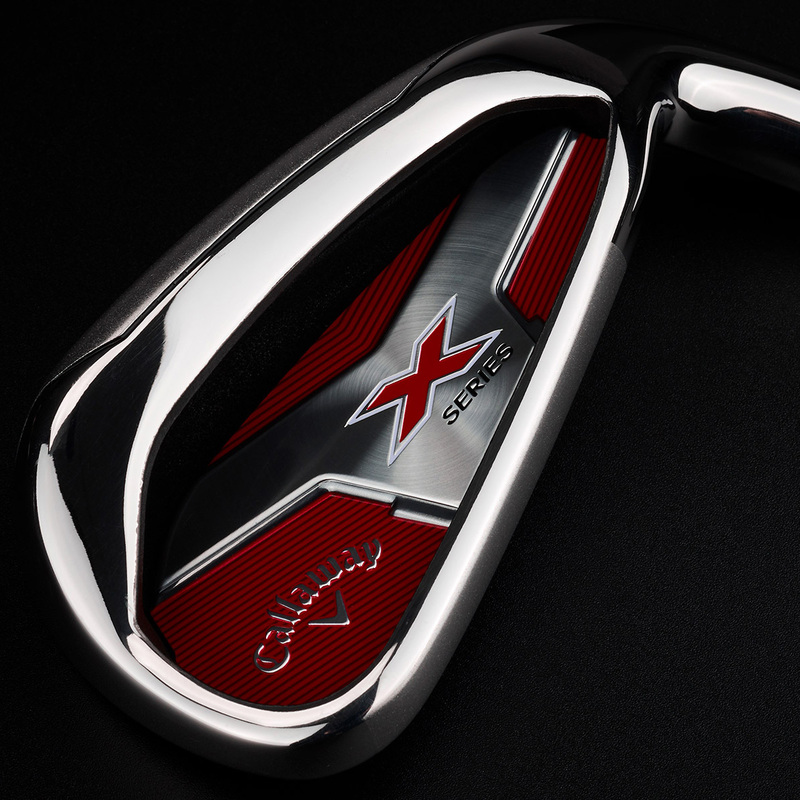 The forgiving design offers more performance on off centre ball strikes, giving you a larger sweet spot, for even more consistency and accuracy as you play golf. 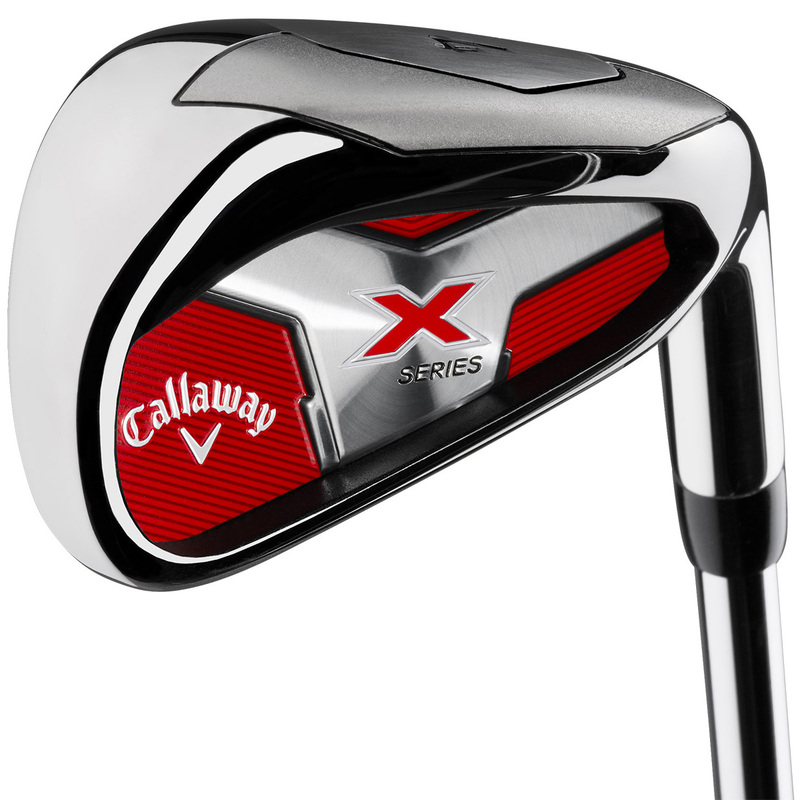 The irons have improved feedback and sound, giving you more insight to the way you approach your game, with precise gapping and high lofting, giving you the confidence to attack the pin. 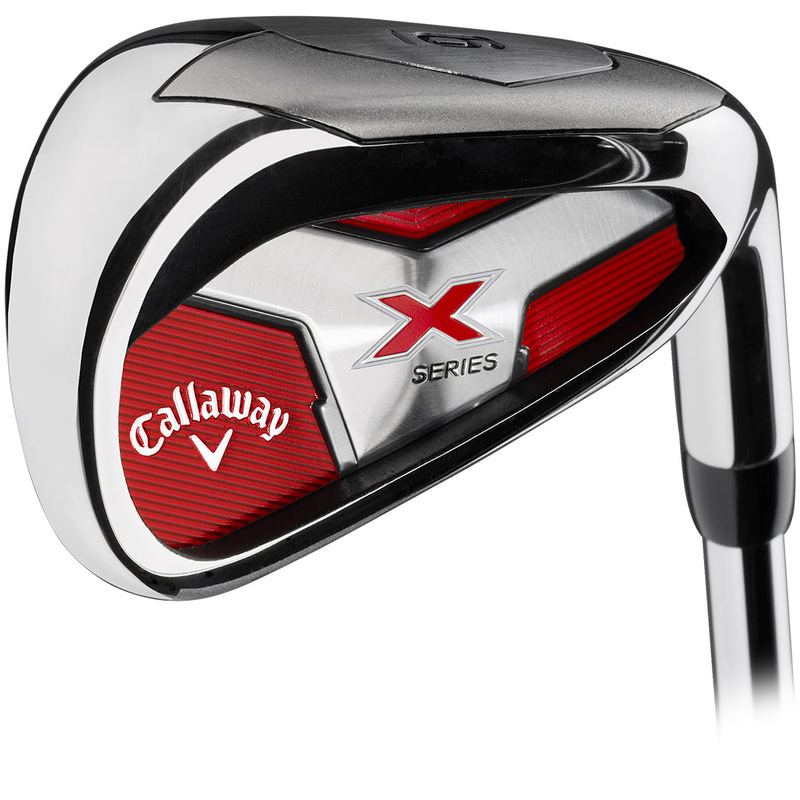 These premium golf clubs are fitted with high performance shafts and grips, to give you the best possible performance.